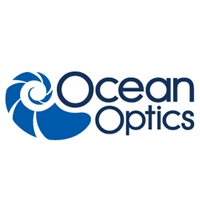 Ocean Optics is more than a spectroscopy company. 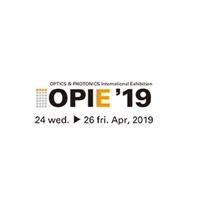 Ocean Optics is a company rooted in the opportunities enabled by new optical measurement technologies, active in nearly every market, industry and aspect of life. We began as a small group of scientists with a single measurement challenge and today we are a global photonics enterprise, yet we remain grounded in the moment when people, ideas and technology come together to solve a problem. It is this affinity with the people and technology we work with, combined with a never-ending desire to improve, that inspires us.